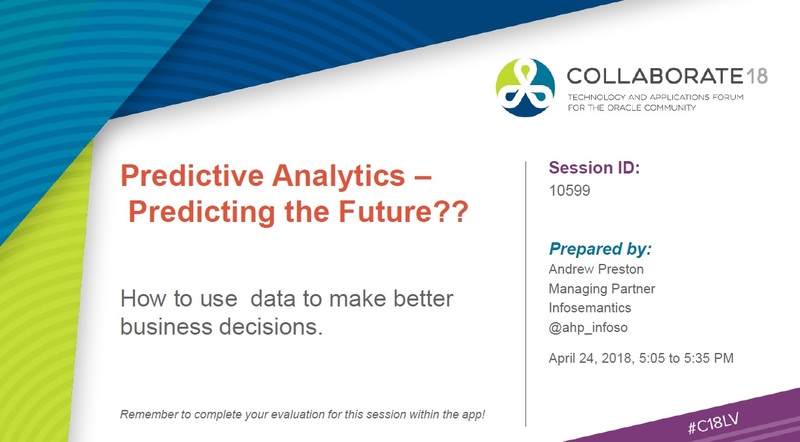 Predictive Analytics – Predicting the Future?? 01 May Predictive Analytics – Predicting the Future? ?